HD Video, Audio, and PTZ on the same cable over 500 meters of distance! 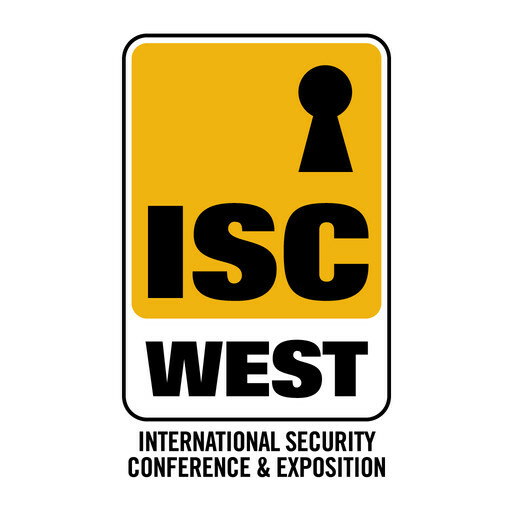 Come see the latest innovations of HD analog with HD-TVI 5.0 at ISC West! TVT (Tongwei Video Technology) Digital Technology, one of the top 5 largest surveillance DVR manufacturers in the world, has released their latest revolutionary TD-2700-K series DVRs capable of supporting 4K resolution UHD analog cameras.